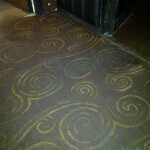 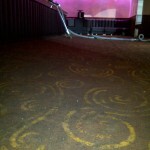 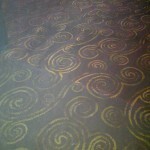 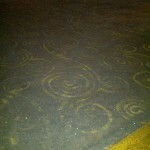 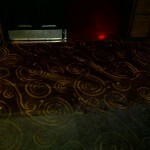 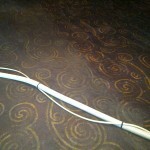 We recently carpet cleaned a well known night club in Swindon. 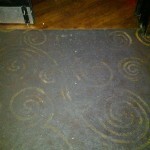 As you can imagine, following 4 years of sustained partying with sticky drinks etc. 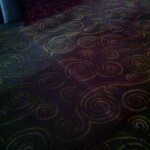 the carpets weren’t in a good condition at all. 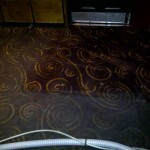 Nevertheless, using our top of the range carpet extraction machine and our repertoire of magic ‘potions’, we did it!